It’s no lie that electric vehicles (EVs) have taken off along the east and west coasts, especially in California. However, EV adoption in other parts of the country is happening at a slower pace. This includes the Midwest, which is home to roughly one-fifth of the population of the United States. 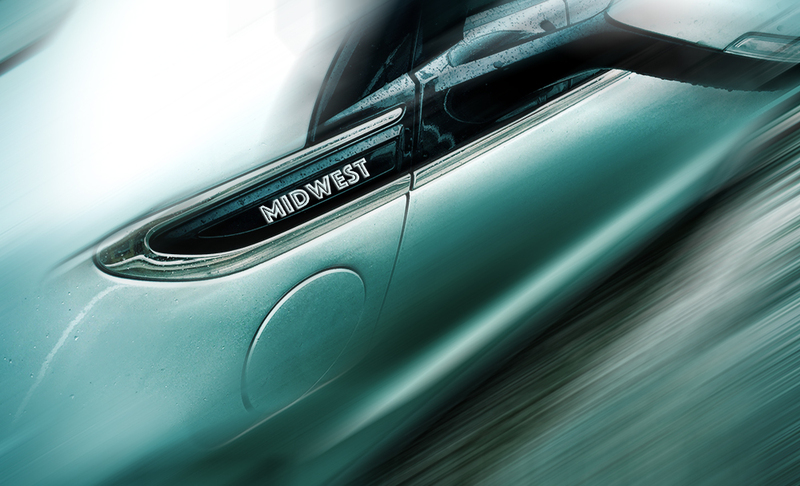 An increase in EV deployment in the Midwest has the potential to significantly reduce national transportation emissions in addition to increasing opportunities for more Midwestern consumers to realize the benefits of driving an EV. Given these opportunities, Drive Electric MN’s parent organization, Great Plains Institute, recently partnered with several clean energy advocate organizations (Clean Fuels Ohio, Ecology Center, Environmental Law & Policy Center, Fresh Energy, the Sierra Club, and the Natural Resources Defense Council) to form a campaign called Charge Up Midwest, dedicated to improving EV deployment in the Midwest. Charge Up Midwest is committed to helping the Midwest minimize carbon emissions from the transportation sector. Campaign partners seek to engage with a broad range of stakeholders to support actions that increase investment in EV infrastructure, create a more resilient and low-carbon grid, expand education of the public and policymakers about the benefits of EVs, and otherwise help to accelerate the production, sales, use and access to EVs in the region for all Midwest residents. For more information about the campaign, click here. Sign up here to receive the latest news and information regarding electric vehicles in Minnesota.